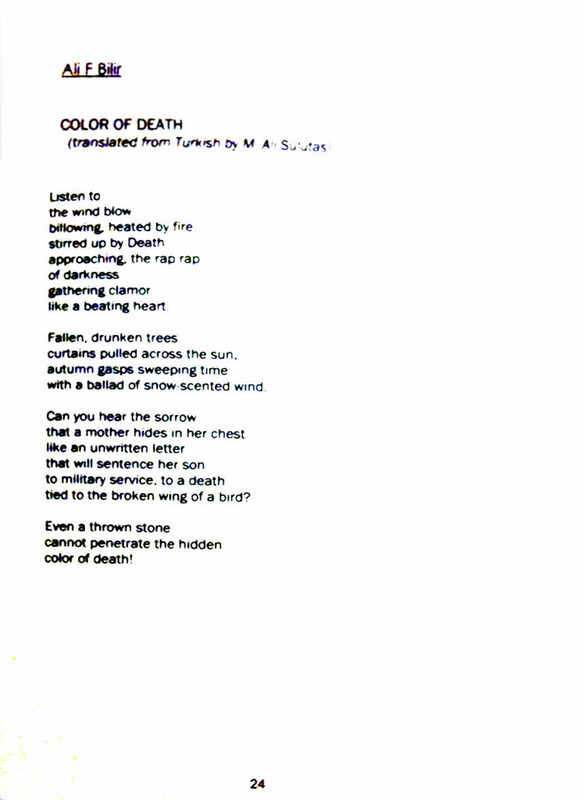 Ali F. Bilir ‘s “Color of Death” was published in the anthology of the Big Bend Poets . Published in 2014, the book is sold in Amazon.com . 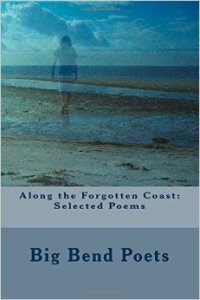 100% of the book ‘s proceeds will be donated to programs supporting young poets in Florida. Note: You can reach the larger version by clicking on the photo.